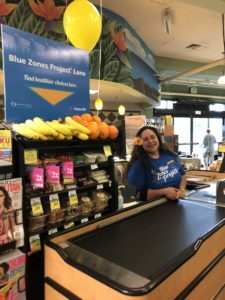 The Blue Zones Project, which was brought to Hawaii through a partnership with HMSA, has been on the ground in central Maui working toward making the healthy choice the easier choice. Our Malika Dudley interviewed, Laks Abraham, community program manager of Blue Zones Project to chat about project highlights and what we can look forward to from BZP in 2019. 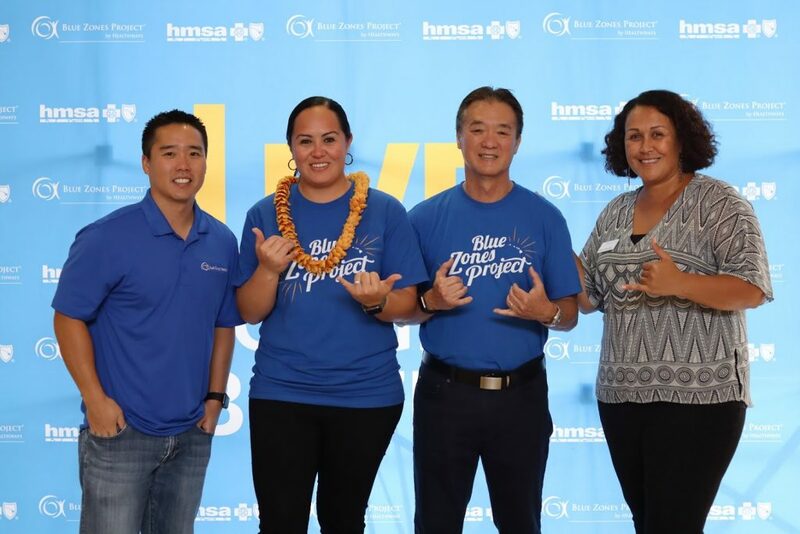 Some examples of worksites that are currently a part of the Blue Zones project are MECO, Goodfellow, UHMC, and Maui County Federal Credit Union. BZP has partnered with non-profits through worksite pledges, making their agencies healthier places to work. They have also worked with dozens of non-profits to connect individuals to their purpose through volunteerism. 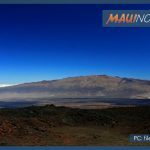 These groups include Imua Family Services, Maui Nui Botanical Gardens, Mālama Maui Nui, and Grow Some Good. One of our most visible wins was the funding of the Maui Lani Roundabout in Kahului. 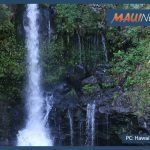 BZP was able to organize support of the project from various stakeholders such as parents, Maui Fire Department, and the nearby schools to get the Maui County Council to include the project in this fiscal year budget. 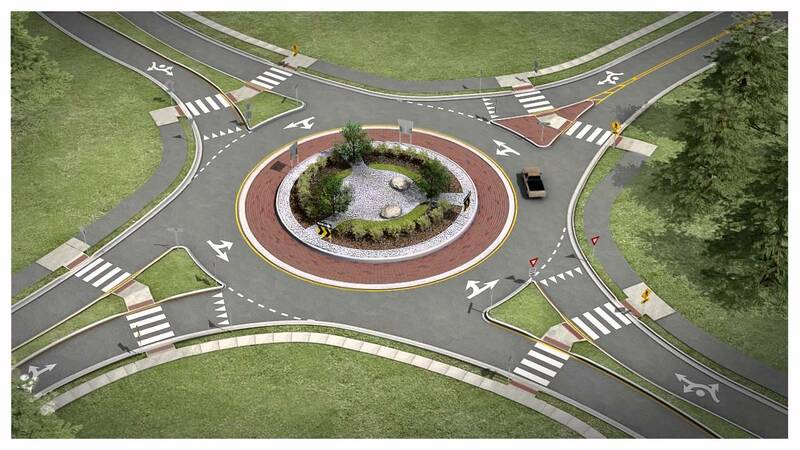 They are excited that construction of the roundabout will begin this spring. Blue Zones has also partnered with the Maui Food Bank to promote their Give Healthy Program. It is not widely known that residents can give fresh, healthy foods to the Food Bank for distribution to organizations that will help those in need. Other ways you can become engaged with Blue Zones include attending Second Friday events at QKC, participating in one of there walking moai or purpose workshops, or taking the personal pledge to make small changes in your own lives to live healthier. They welcome community partnerships and collaboration. If you would like to become involved or sign the personal pledge yourself, click HERE for a link to their website.